Today we are meeting Irina, who joined the Variation team earlier this year. 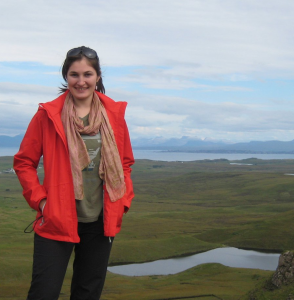 She talks about how she came to Ensembl, her interests, experience so far and more. As of Ensembl release 93, which is due at the end of the month, the Gene Variant Image view will be retired for human. We have elected to retire this page because we feel that the density of known genetic variation is too great for this view to be informative in its current form.